I'm glad I read the reviews and went with my intuition that the good reviews, which is many of them, were true, as I am very happy with this piece. It is lovely good quality and I have already washed it once and it has held up well. Little to no shedding. It is really beautiful and kept it shape and it is very comfortable. Quality piece I will definitely not hesitate to come back. This is pretty good quality hair. I would have given it five starts. I have purchased third times. And I always love it so much! Omggggg, I love my new wig, no shedding, no frizz, no tangles. I live in my wigs 24/7 because of bulging disc and pinched nerves in spine in several places, I can't do the things I use to do, I still like to look my best. I never let anyone see me without my wig. I have infested a lot of money on wigs that just didn't last. Pictures and follow up in 2 weeks. 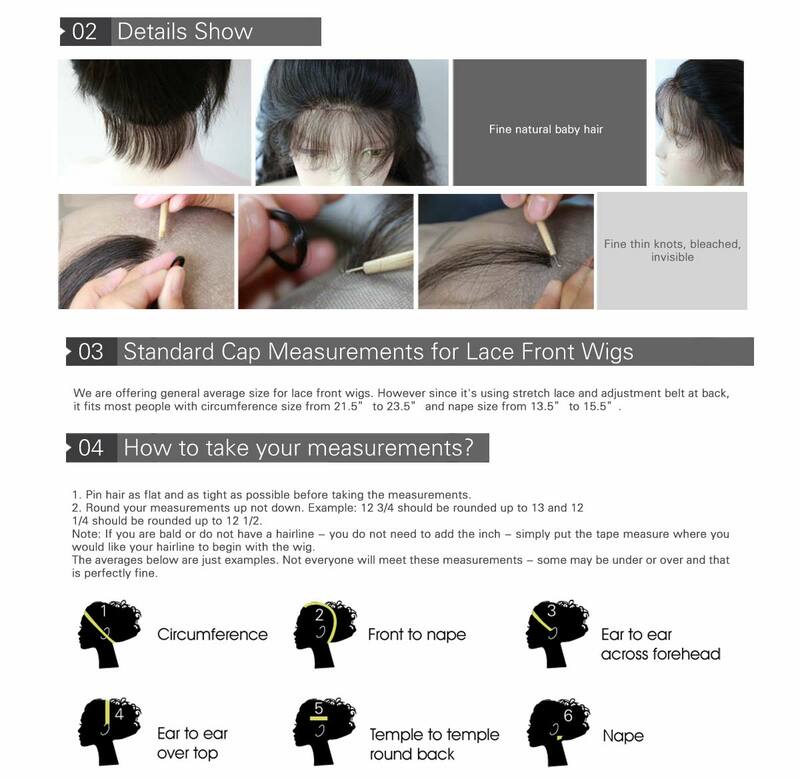 Great wig, worthy the price! This wig is surprisingly great. I was cautious given the price of the wig (cheap compared to stores in my area) but found it well worth the money. The hair is soft and has few tangles. It hardly sheds and looks natural too! The only problem is that the cap is a bit only shaped. But that can be fixed with scissors and wig tape. Omggggg, I love my new wig, no shedding, no frizz, no tangles. I live in my wigs 24/7 because of bulging disc and pinched nerves in spine in several places, I can't do the things I use to do, I still like to look my best. I never let anyone see me without my wig. I have infested a lot of money on wigs that just didn't last. I hope this one can last! At First I was skeptical about getting this wig but it's worth the money it barely sheds , its curly stay wavy with just water and little conditioner and it's easy to bleach the knots ( if preferred) no can tell it's a wig. They thought it was my real hair. Definitely buy again! Great looking but was a little big and too much hair. I have a small head and face. The company is great to work with. I absolutely love the quality and feel of this wig It is as it appears - the color choice matched my order choice. It was shipped promptly and is just perfect. I am going to order another one! Love the hair because it's so soft and the curls are perfect. The only thing is the cap is a bit smaller than I am use to or my head is big '. Shipping was super fast. Overall I love it and thank you! I'll be back! Omg words can't even explain how much I love this wig!!!! Shipping was so fast!! The wig is soft and has a beautiful curl pattern!! This is my first human hair wig and I love it! It looks so natural on me.My husband loves it too! Will always wear this one! i love the look and how it fits!!! looks very natural!